Circling Antarctica in a balloon at an elevation between 110,000 and 120,000 feet, or 17 miles above a typical airliner's cruising altitude, the Galactic/Extragalactic ULDB Spectroscopic Terahertz Observatory, or GUSTO, will study the interstellar medium in our Milky Way and beyond by observing the sky above most of the atmospheric water vapor that otherwise would obscure its view. Scheduled for launch on Dec. 15, 2021, the high-altitude, Ultralong Duration Balloon, or ULDB, balloon will silently rise into the cold, dry air above Antarctica with an airborne observatory in tow. GUSTO's science payload consist of a 1 meter telescope and various instruments mounted to a platform known as the gondola. The GUSTO payload will weigh close to 2 tons and run on about 1 kilowatt of electrical power generated by its solar panels. The mission's science aims at measuring emissions from the interstellar medium. 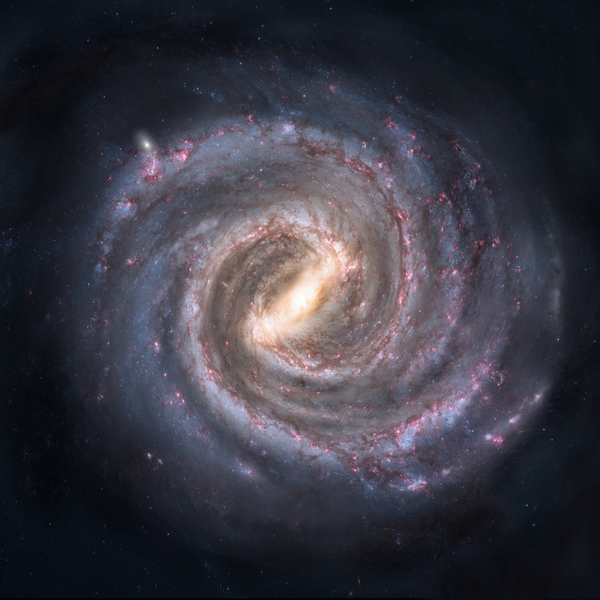 The data will help scientists determine the life cycle of galaxy interstellar gas in our Milky Way galaxy, witness the formation and destruction of star forming clouds, and understanding the dynamics and gas flow in the vicinity of the center of our galaxy.